Tell me I’m not the only person who loves stitch dictionaries. 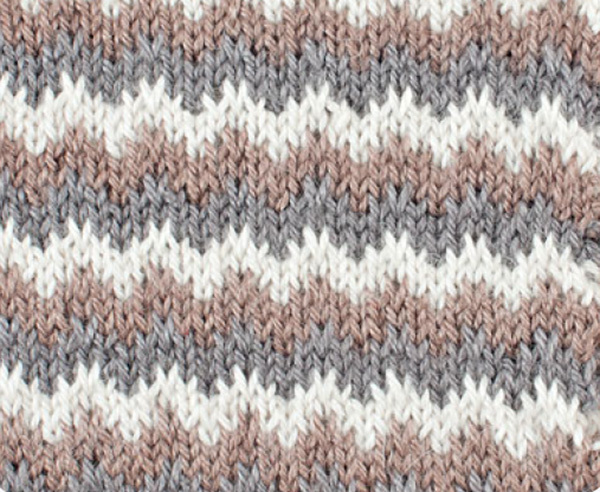 From Barbara G. Walker’s incomparable Knitting Treasuries to our own Interweave titles, Alterknit Stitch Dictionary, 200 Fair Isle Motifs, and Knit Stitch Dictionary (to name a few). I just can’t get enough! 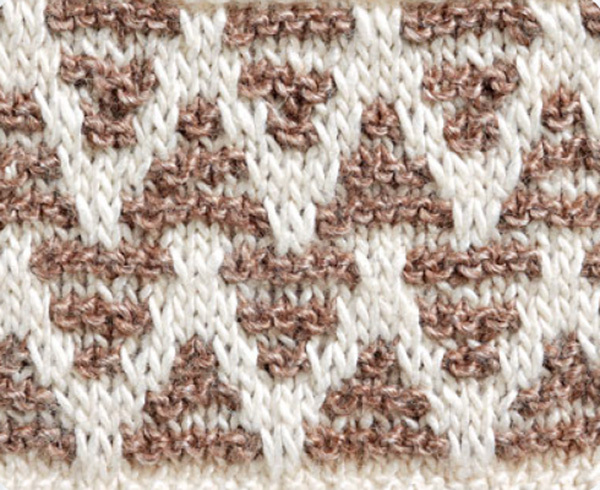 Did you know, sprinkled through the pages of The Art of Slip-Stitch Knitting are dozens of slip-stitch motifs? It’s a mini stitch dictionary mixed with great techniques and beautiful patterns. 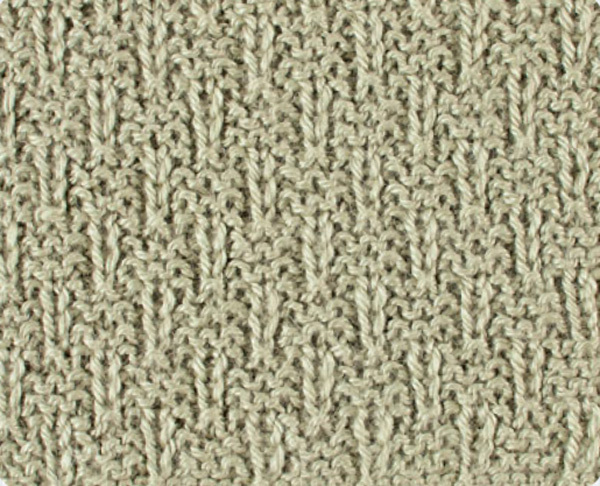 From simple knit/purl patterns to fully reversible patterns, the book includes 40 unique stitch motifs. Each one has full written and charted instructions with a lovely swatch that shows off the details. 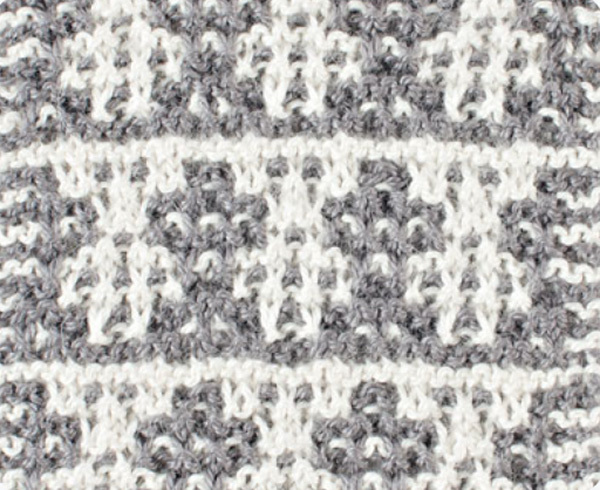 The following 10 traditional slip-stitch patterns are considered some of the easier motifs as they require no cabling or lace work. I think you’ll agree that simple doesn’t mean they’re less than beautiful. 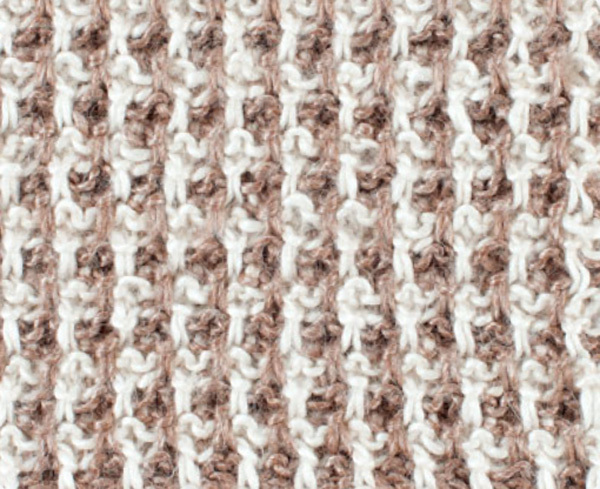 The textures these stitch combinations make are stunning. 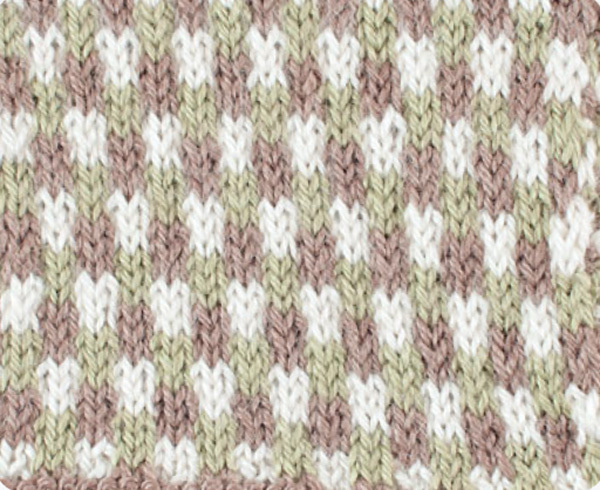 The following stitch patterns use only knit and purl stitches with standard slipped stitches. 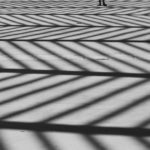 It’s hard to believe that simple manipulations of these basic stitches can produce such a variety of beautiful stitches. 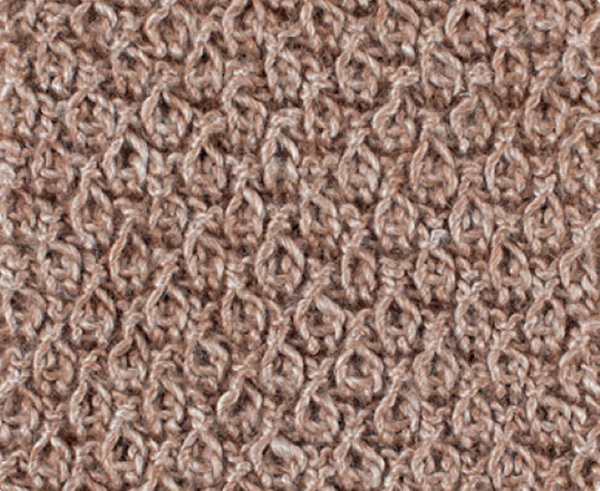 These patterns have a wonderful texture whether knit in a single color or multiple colors. 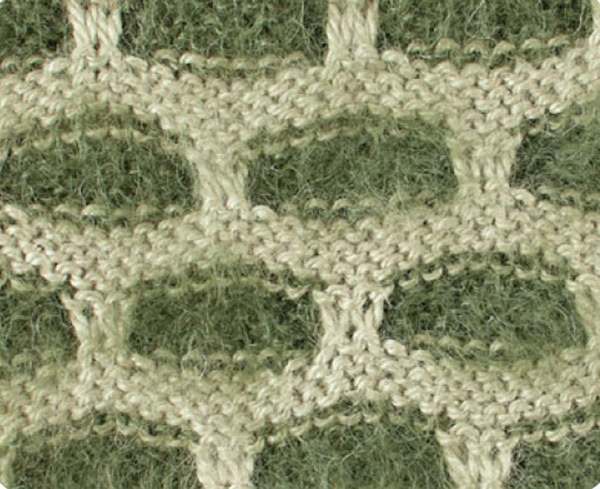 If you’re inspired to try slipping some stitches, you’ll want to grab a copy of The Art of Slip-Stitch Knitting. 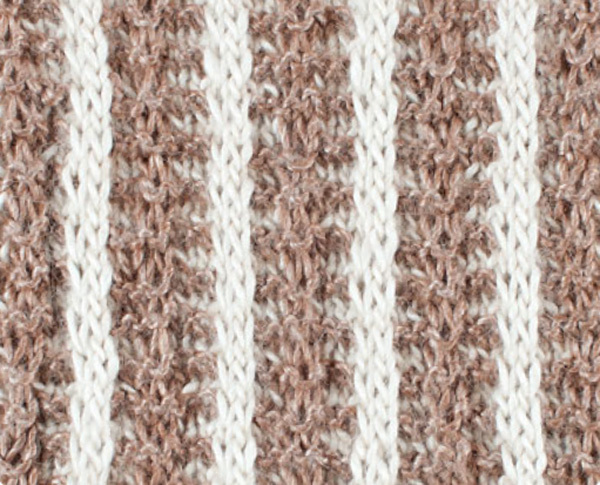 Along with these 10 traditional slip-stitch patterns, you’ll also find examples for 10 woven, 10 fancy, and 10 reversible slip-stitch motifs. 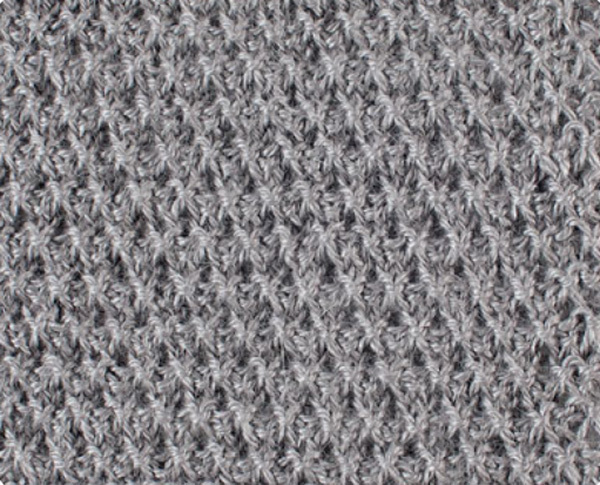 Get down with some slip-stitch knitting!